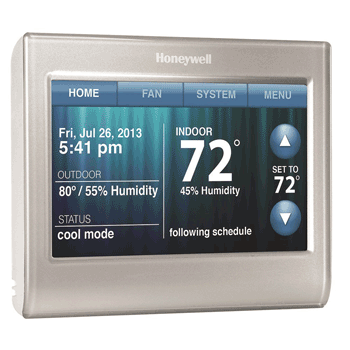 HVAC System - Is it Compatible With Your Thermostat? Heating, ventilation, and air conditioning (HVAC) system do vary a great deal in their use of heating sources and methods of cooling. 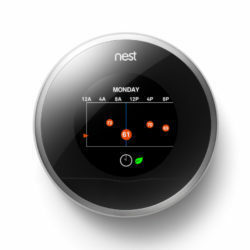 However, when it comes to the control systems there is a great deal in common. 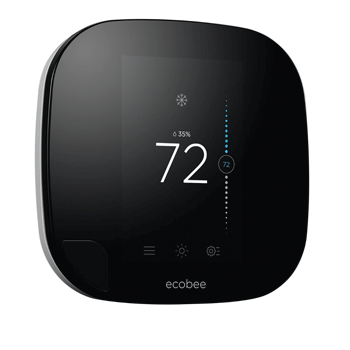 This commonality allows all the thermostats that we have reviewed be suitable for around 95% of all North American heating and cooling systems. 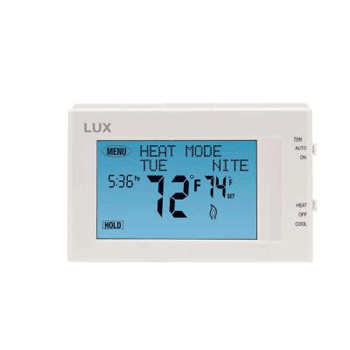 The exception to this is the Lux WIN100 Heating & Cooling Programmable Outlet Thermostat which is a thermostat that is designed specifically for portable heating and cooling systems. 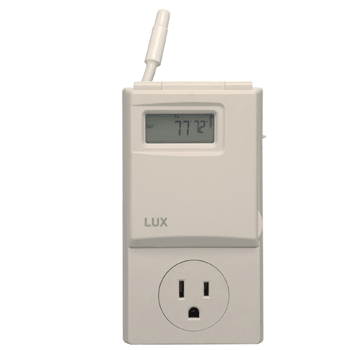 It plugs directly into a mains outlet. 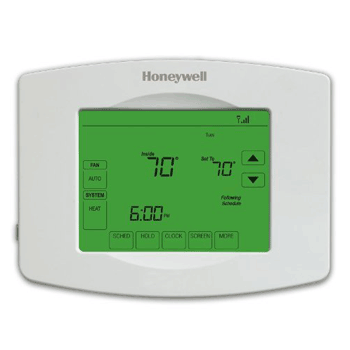 Mains powered electric baseboard heaters require special thermostats that are designed to cope with 110v or 220v mains current. 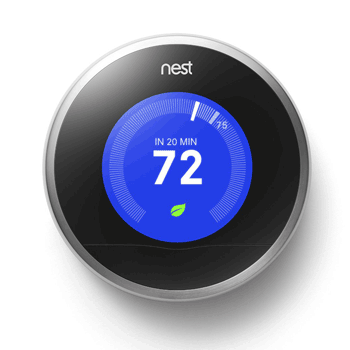 If you are uncertain as to whether you have this system an easy way to check is to remove the front plate of your existing thermostat. 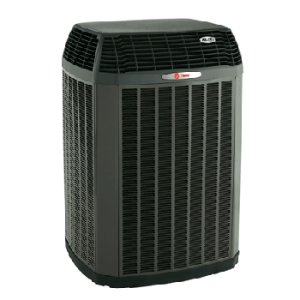 A marking of 110v or above means that your system is incompatible. 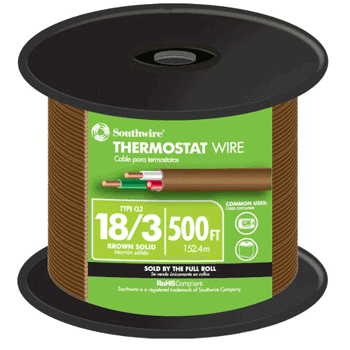 If there is no voltage marked but when checking behind the thermostat, if you see thick wires joined with wire nuts then your system is incompatible. 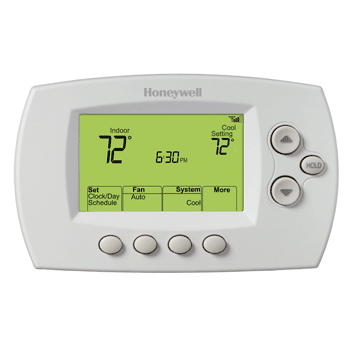 Most of the thermostat systems are designed to work with heat pumps or heat pumps with auxiliary heating. However, not all do, see the table below for compatible types. 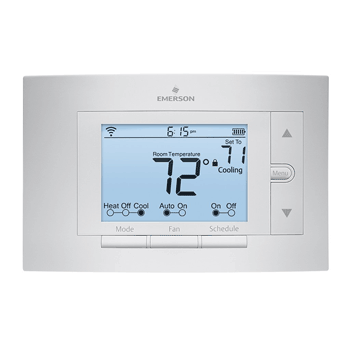 Due to the possible varieties with heat pump systems and auxiliary heating it is best to fully check out the chosen thermostat suits your particular system before purchase. 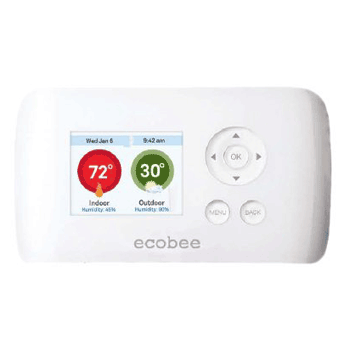 Individual thermostats do have some specific types of non-conventional heating that they are incompatible with and before you buy it is recommended that you confirm with the manufacturers if you have any doubts. 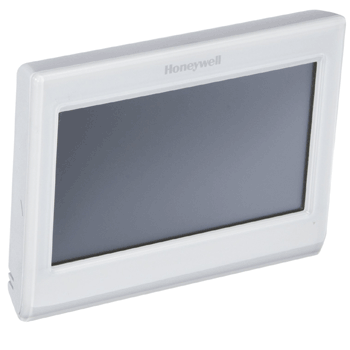 If you have doubts about the compatibility of your system, take a photo of your wiring and email it to the manufacturer whose device you are considering and they will advise on the suitability.